Sunday (24 March) was a beautiful day for a run. 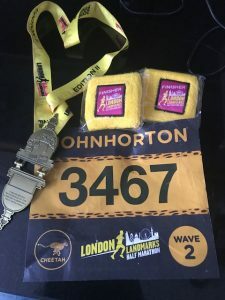 And for the first time, I ran the London Landmarks half marathon. 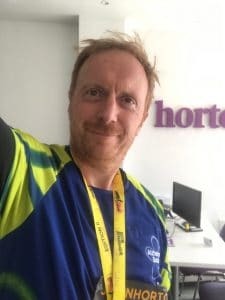 I fell just short of my PB and my wish to complete the course in under 1 hour and 50 minutes – I blame the sights for distracting me! Nevertheless, I’ll now be signing up again to LLH 2020. 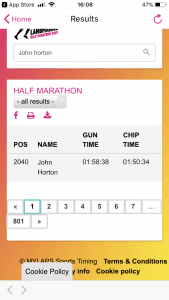 If nothing else, I feel very proud to have finished 2040th out of 13,000 runners! 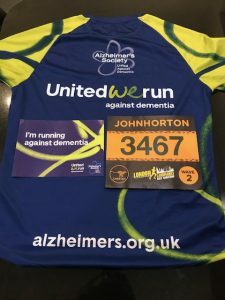 It was all for a great cause as I raised money for the Alzheimer’s Society charity, which is close to my heart. The event organisers and all the volunteers, musicians, street acts, dancers and drummers were all superb. Not to mention the cheering on of the charities and the great British London public. It was a truly fantastic experience and to be brutally honest… I am really aching today!